Democratic Virginia Gov. Ralph Northam apologized Friday for a 1984 yearbook photo that either showed him dressed as a member of the Ku Klux Klan or wearing blackface. Northam confirmed that he was one of the persons pictured in the photo in a Friday statement, but did not say whether he was wearing the blackface or the KKK outfit. He also said he was “deeply sorry” for the photo, but contended it does not represent who he is today. Northam’s statement did not indicate that he has any intentions of resigning. The Caller initially attempted to verify the existence of the yearbook page by speaking to school librarians on the phone. However, the library later informed the Caller via email that they were instructed to redirect all inquiries related to the 1984 yearbook to EVMS’ marketing director, who then confirmed the photo’s existence. 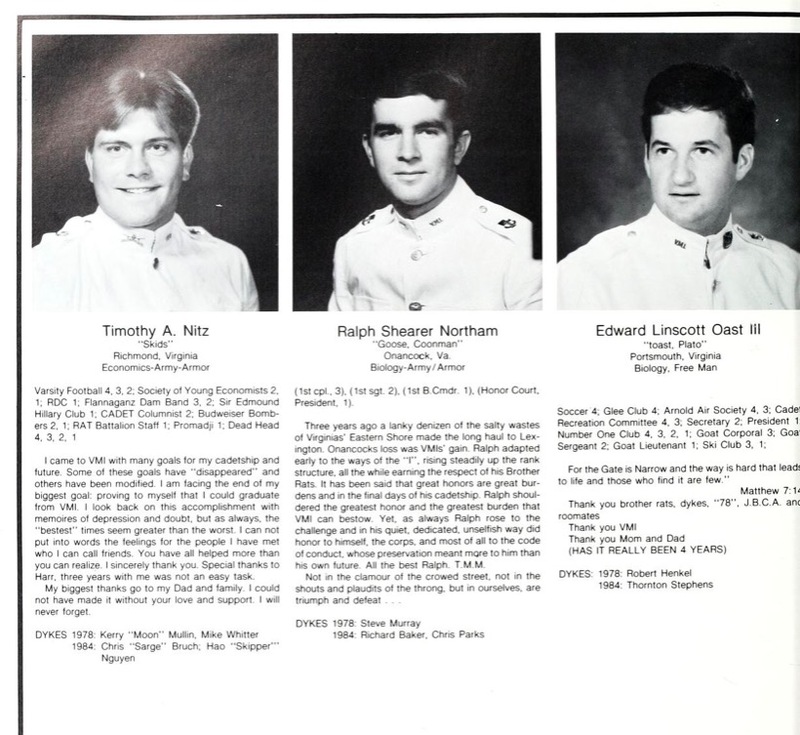 Prior to attending medical school, Northam completed an undergraduate degree at Virginia Military Institute. 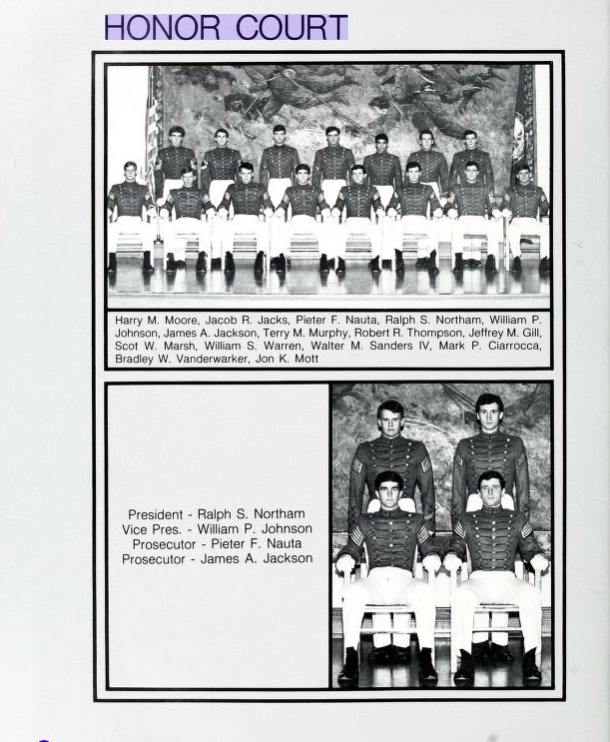 An archive of his senior yearbook from VMI does not show any similar racist photos. Instead, a short biography reveals that one of Northam’s college nicknames was “Coonman” and that he served as the president of the Honor Court.